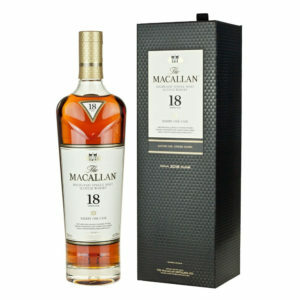 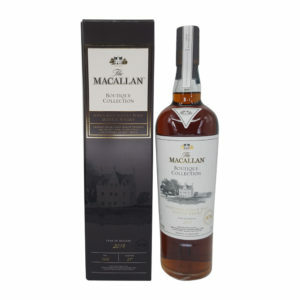 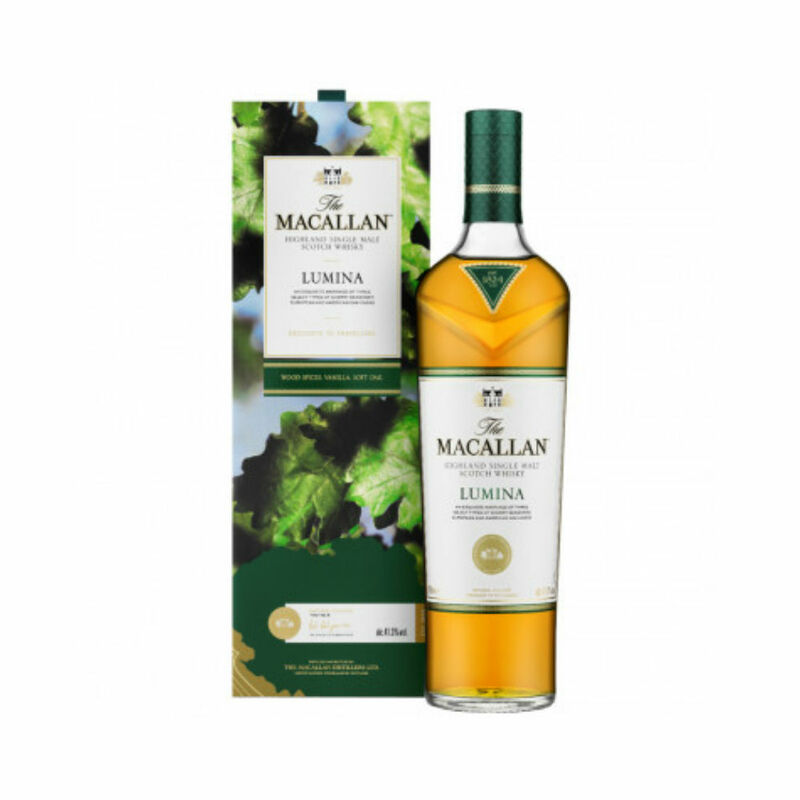 The Macallan Lumina is a member of the sought after Quest Collection that was released exclusively for travel retail. It explores what happens when whisky matured in three different cask types is brought together and the results are simply fantastic. 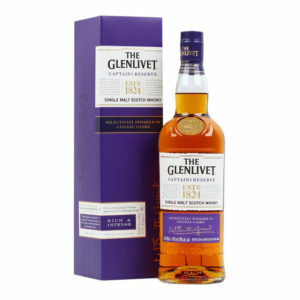 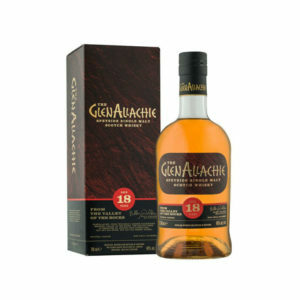 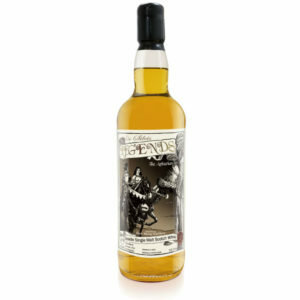 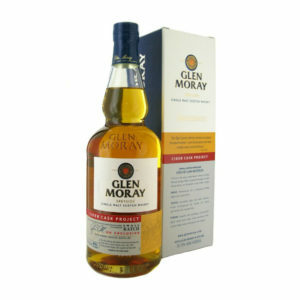  Rich wood, citrus zest, subtle spices and a kick of ginger blend together seamlessly in this creamy and bold expression.